Please join us, Saturday evening, October 11, 2014, Columbus Day weekend, from 7 – 9 PM, at the Center On The Common, downtown Harvard, MA. We ask that you reserve your seat through Eventbrite. We are supported in part by the Massachusetts Cultural Council. Four authors — Lauren Slater, Andre Dubus III, Vicky Fish and Rachel Markels Webber — will be reading. 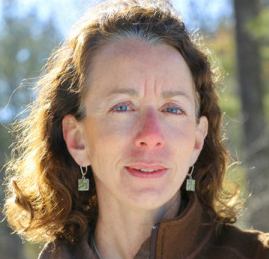 Lauren Slater, author of nine books of both fiction and nonfiction, including Playing House: Notes of a Reluctant Mother, The $60,000 Dog: My Life with Animals and Opening Skinner’s Box; recipient of a 2004 National Endowment for the Arts fellowship; finalist for the Los Angeles Times Book Award for excellence in science writing; essayist for the April 2014 National Geographic cover story and articles featured in The New York Times Magazine, Harpers, Elle, and Self, also eight inclusions in The Best American Essays series. Slater’s work has been translated into 17 languages. 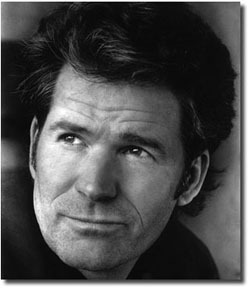 Andre Dubus III, author of six books, including the New York Times’ bestsellers House of Sand and Fog (2004, Academy Award-nominated film), The Garden of Last Days (soon to be a major motion picture), and his memoir, Townie. His most recent book, Dirty Love, 2013, was a New York Times “Notable Book” selection, a New York Times “Editors’ Choice”, a 2013 “Notable Fiction” choice from The Washington Post, and a Kirkus “Starred Best Book of 2013”. He is a recipient of a Guggenheim Fellowship, National Magazine Award for Fiction, two Pushcart Prizes and was a Finalist for the Rome Prize Fellowship from the Academy of Arts and Letters. His books are published in over twenty-five languages, and he teaches full-time at the University of Massachusetts Lowell. Victoria Fish’s first book of short stories, A Brief Moment of Weightlessness, explores the human desire for connectedness and grace, was published in 2014 by Mayapple Press. Her stories have appeared in numerous literary magazines, including Hunger Mountain, Slow Trains, Wild River Review, Boston Literary Magazine and Literary Mama. 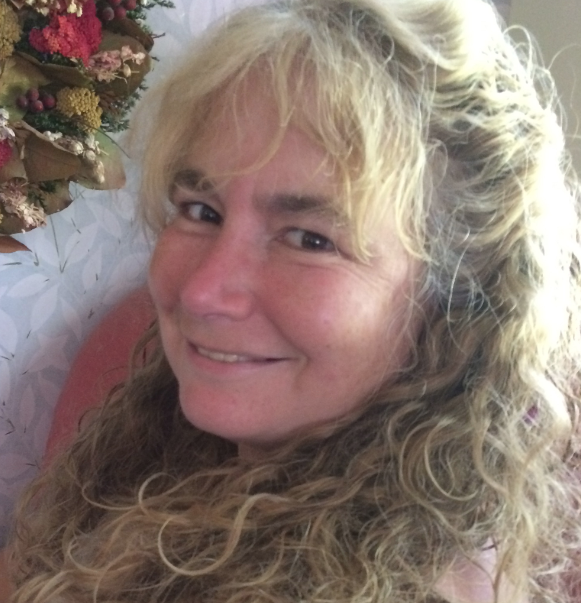 She has written extensively for a variety of publications in Vermont and New Hampshire. She lives with her husband and three boys in Vermont and can be found at www.vickyfish.com. Rachel Markels Webber, from Ayer, Massachusetts is working towards her ALM at in Creative Writing and Literature at Harvard University. Her first book-length collection will be finished by the fall of 2014. Called Los Perdidos, its stories depict psychological alienation and the struggle for transcendence. Markels Webber’s work has been published in The Charles River Review (2007). When not writing, she is an FEI Dressage trainer based in Harvard, MA. With the the usual mingling, eating, and drinking! This is a light fare event. BYOB. Hor d’oeuvres and deserts will be available for purchase, along with Marc Vilain’s legendary home-brewed beer. Wine can also be purchased across the street at the General Store. The event itself is Free! Although there is no charge, please reserve your seat with Eventbrite for our count!